Are you ready to expand your business? Ready to be seen as an expert or leader in your industry? I want to help you increase your revenue, give birth to a new season in your business and position yourself as a leader in your industry. My mission is to help you be GREAT! Stop waiting for others to confirm your success. You already have everything you need to obtain everything you want NOW! I have been a Serial Entrepreneur for more than 20 years. The difference...I've actually made millions and built million dollar brands. 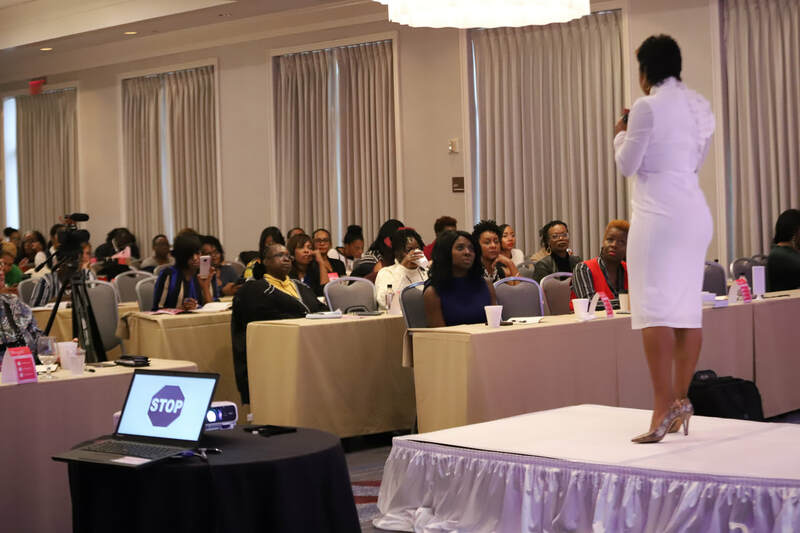 I have dedicated my work as a Master Business Strategist and MEGA Event Producer to helping female entrepreneurs master their mind, heart and soul in order to find their unique talents and manifest the wealth, freedom and lifestyle they so richly deserve. I can't wait to help you do the same. ﻿​Can Hiring a Business Coach Really Make a Difference? Whether you’re just starting a business or you're well into your venture, the idea of hiring a business coach may have come to mind. But you may be wondering if a business coach can really make a difference for you. To answer this question, you need to understand what a business coach does, and how to choose the right one for you. No time for on-site learning. Enjoy the benefits of ​at-home learning with The Black Belt Business Academy. women in business. At MogulCon we build empires! If you would like to schedule a session or ask about one of Felicia's events, send us an email and one of our specialists will contact you immediately.